We are pleased to introduce our new “yeti” mascot. What’s a Yeti? That legendary creature which lurks in the Himalayas. What a more appropriate mascot for our beloved gym? 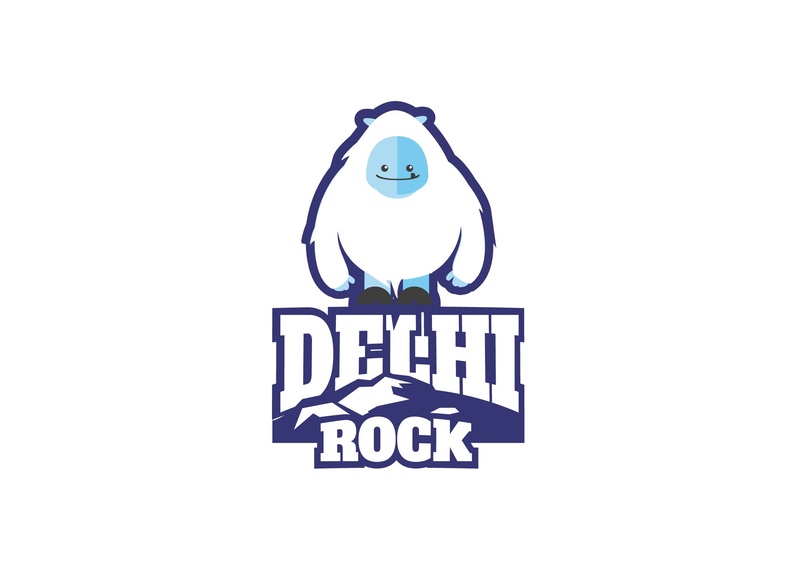 In the run-up to Delhi Rock’s 2nd year anniversary on May 4th, we are launching a social media campaign tomorrow. Help us #NameTheYeti! The best name will win our new Yeti T-shirt and a pass to a class of your choice (Aerial silks, Climbing or Krav Maga). Follow us on Twitter, Facebook and Instagram if you have not done so already!